US-based POPin Video Banking has teamed with mobile firm MEA Financial Enterprises to integrate the POPin platform into MEA’s Android and iOS digital banking applications. According to POPin, the partnership allows banks using MEA applications to apply its video banking capabilities to expand services to customers outside of branches and on personal mobile devices. 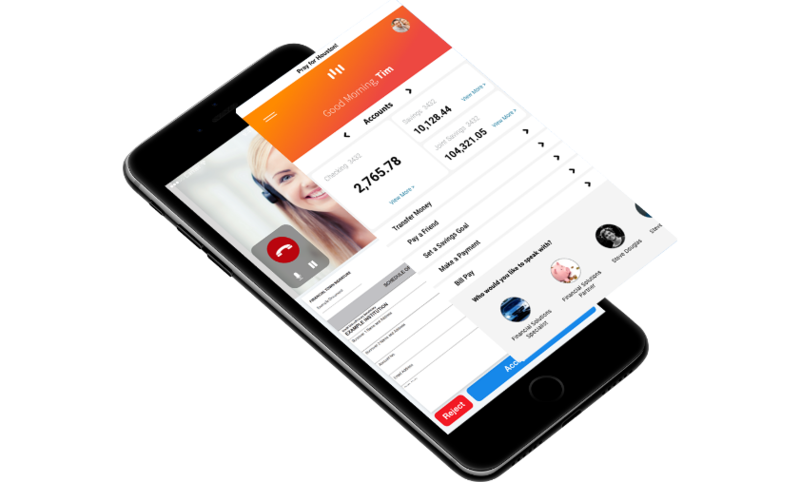 The idea is to merge face-to-face video chat with “real-time collaboration between financial institutions and banking consumers across all digital channels”. POPin says the platform helps banking customers and financial representatives “work together, regardless of time or location, to complete complex banking tasks including loan applications, document approvals, ID verifications, consultations and more”. Southwest Iowa-based PCSB Bank will become the first MEA customer to roll out POPin’s services via the app. PCSB was the first in Iowa to introduce video-based Interactive Teller Machines (ITM) in 2013.